There is no shortage of Americans who want to buy homes. In fact, buyer demand has been high all year. But despite growing interest in homeownership, home sales have not had a breakthrough year. Why is that? Well, according to Lawrence Yun, the National Association of Realtors’ chief economist, it has to do with inventory. 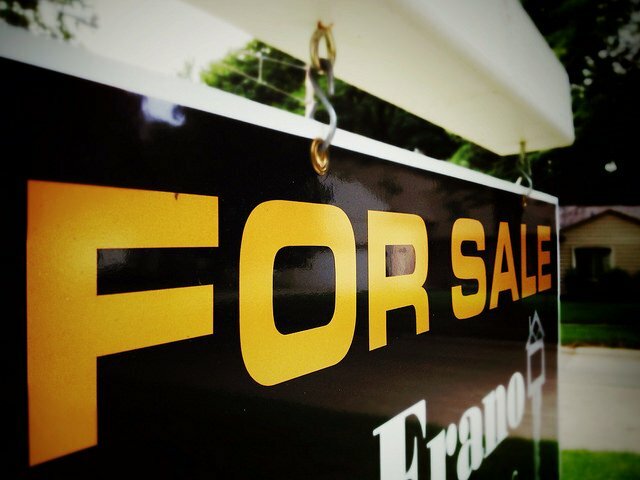 “Steady employment gains, slowly rising incomes, and lower mortgage rates generated sustained buyer interest all summer long, but unfortunately, not more home sales,” Yun said. “Sales have been unable to break out because there are simply not enough homes for sale.” In fact, the latest numbers show home sales in August were just 0.2 percent above where they were one year earlier. But what that means for hopeful home shoppers this fall depends on where you live. For example, sales were up 10.8 percent in the Northeast and 2.4 percent in the Midwest, which indicates that conditions may be more favorable for buyers in those regions than other locations. Buyers also should be prepared to move quickly, as the NAR’s most recent data shows more than half the homes sold in August were on the market for less than a month. More here.